Posted on October 4, 2013 at 12:26 pm. We all want to impress the boss, but it’s hard to know what they’re always looking for. A good place to start is to understand what they are doing to succeed. This article I saw on www.cmo.com entitled ‘5 Steps to ‘Marketing CEO Success’ gives a great insight into what CMO’s are doing globally to succeed in complex and demanding environments. Today’s CMOs have had to change their perspectives to succeed; they now have to focus on getting more value from everything they are responsible for. While being a proactive change for some, others have experienced expansions of their roles or found themselves wearing multiple hats, thus forcing a broader business-leader perspective. So having adapted to their increased responsibilities, they are operating much more like CEOs rather than just looking after the marketing function. Just as the best CMOs know their customers intimately; succeeding at C-level requires in-depth knowledge of the needs, wants and motivations of their C-suite colleagues. This knowledge helps them build alliances and deliver meaningful value and results for the key people. Changing regulations, technologies, social trends, business conditions, consumer behaviour and a shed-load of other economic and business factors make a CMO’s world ever more complex. And unfortunately it is only getting worse! The best CMOs deal with this by putting on the “what would the CEO do” hat and seek to get better and better at dealing with and leading their teams through complexity. The latest new thing isn’t always the best option. The best CMOs have learned to fine tune their antenna to separate the good from the bad. Not always easy, these CMOs have developed skills and built the right team around them to evaluate the sea of change in order to identify what “new” to embrace and how to best do so. CMOs have to create market demand. To do this they must encourage and nurture a culture of innovation. On average, innovating firms grow four times as fast as non-innovating firms (Roper et al, 2009). It is the CMO’s job to interpret and convert insight into new ideas, products, and services that disrupt the norm and really drive consumer demand. 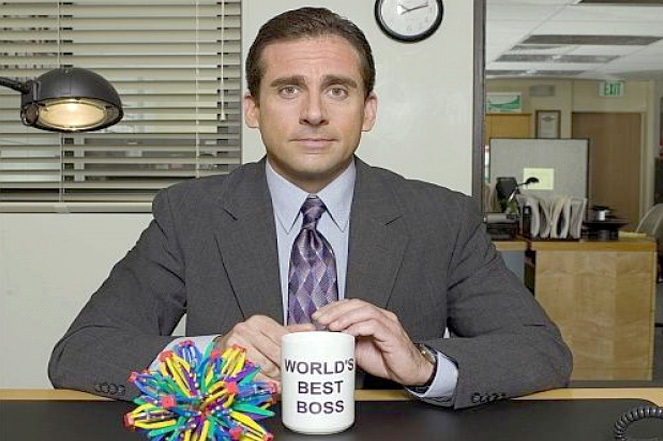 So, understanding what your boss needs to do to succeed should make your job that bit easier. Helping them accomplish these five steps is sure to put you in a favourable position come review time!